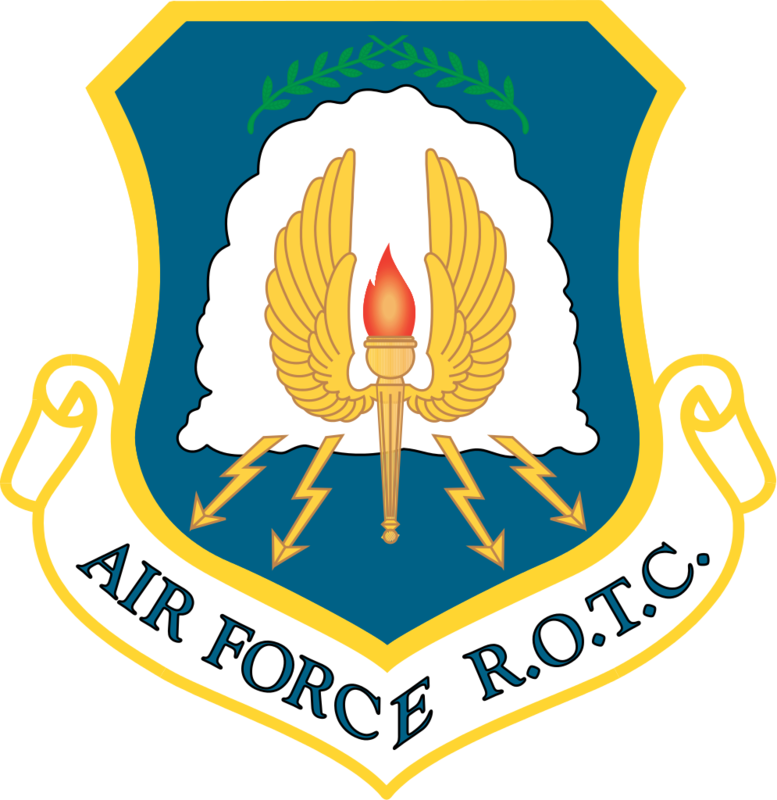 Standing Proud - Air Force ROTC Detachment 645 Joomla! 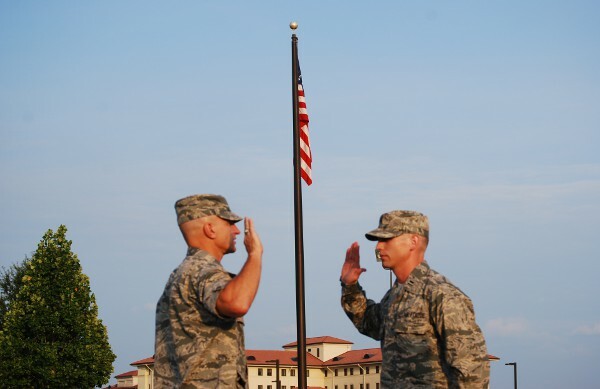 Cadre member Matthew McWhirter reaffirms his oath of office upon promotion to captain, summer 2011. 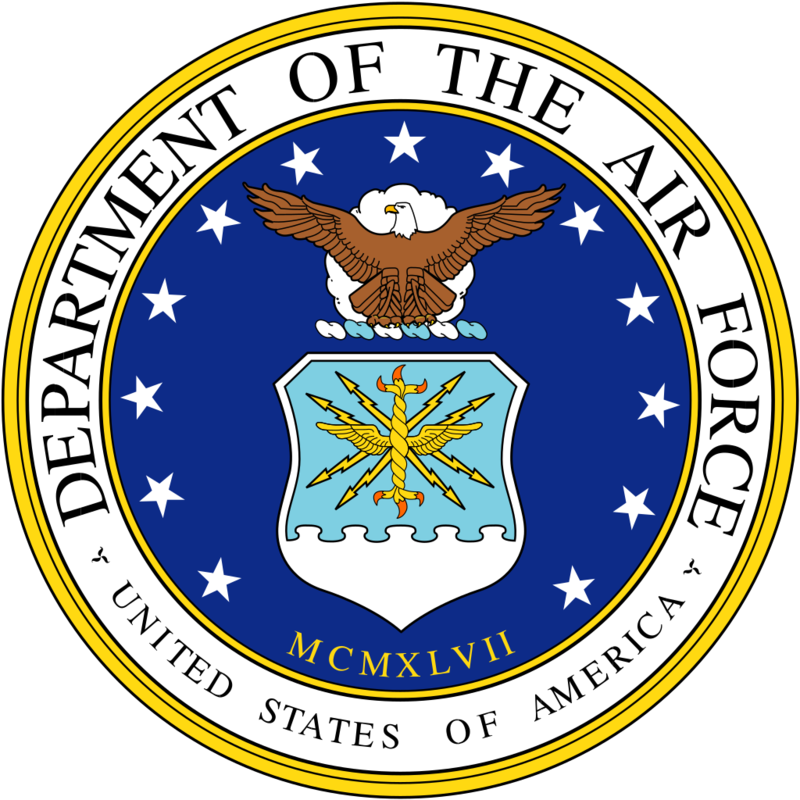 Even before the inception of the premier air, space and cyber space force that we know as the United States Air Force, on 18 September 1947, a legacy of excellence was set in motion. From the initial heavier-than-air flights by Orville and Wilbur Wright in the early 1900s to the development of newer aeronautical technologies throughout the two world wars, American's Airmen have had a drive toward excelling. 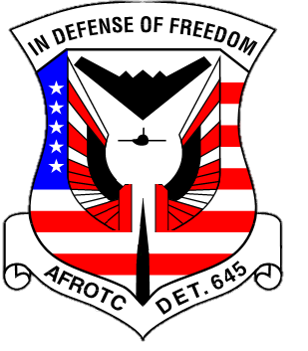 Today, the members of United States Air Force are no different. Therefore, it only makes sense that "Excellence in all we do" is one of the foundational principles that all Airmen must understand. Living up to the potential that this core value can drive out of an individual is one of the forefront reasons why the Air Force has been able to stand proud and project Airpower into combat operations, such as Kosovo, Bosnia, Iraq and Afghanistan. The bottom line is that without Airmen striving to live up to this core value, we would not be where we are today. 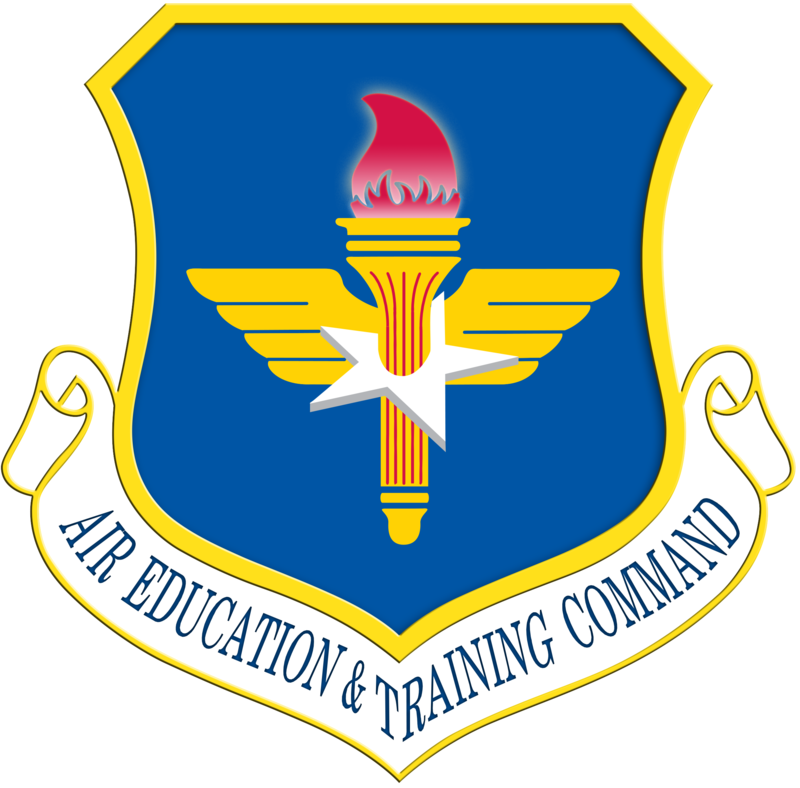 These are but a few of the driving factors as to why Air Force Reserve Officer Training Corps places great emphasis on having each cadet learn, memorize and live out the core values from day one. At Detachment 645, we stand proud. We have a long history of developing officers that are dedicated to living lives of excellence. If you think you have what it takes to stand proud and are motivated knowing that you will develop a desire to embody excellence, give us a call.